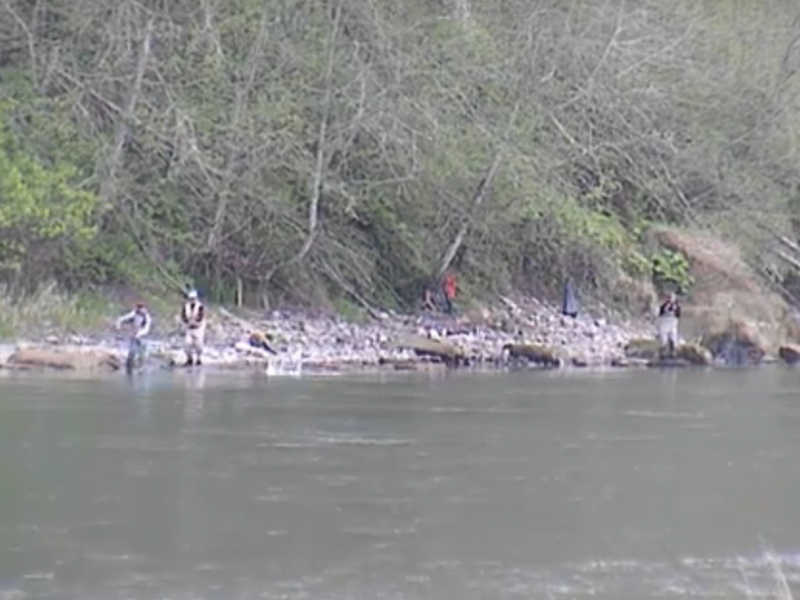 The Hoh river Steelhead season is still pretty hot. Anglers are averaging excellent fish catch numbers and it’s only looking like it will be getting better. After the recent rain pushes up some more fresh fish into the river fishing will continue to be great. 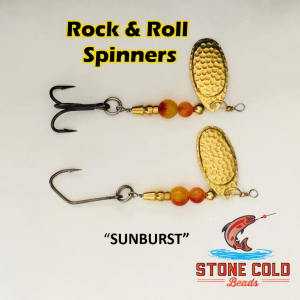 look for the water to drop a bit then the fishing should be hot! hot! 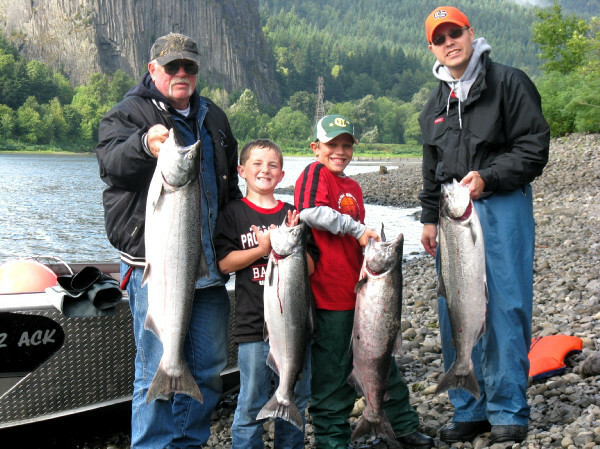 Our official Steelhead fishing forecast for the Hoh is Good to Excellent. 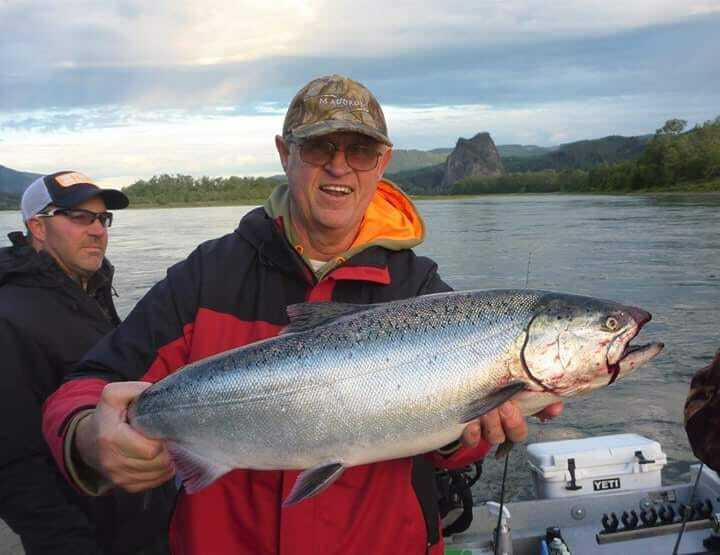 Report Courtesy of River Chrome Guide Service.